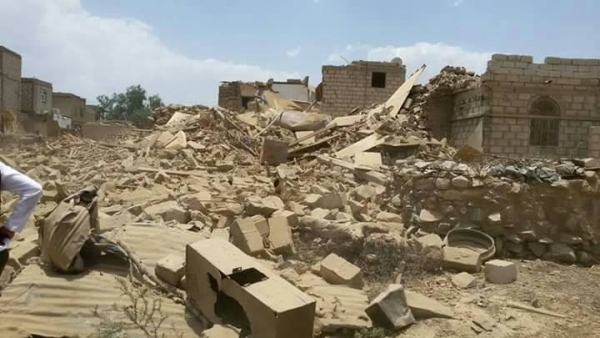 Alsahwa Net- The Iran-backed Houthi rebels committed over 6234 violations against civilians in Saber al-Mawadem, in the south of Taiz, during the period between September and March 2019. 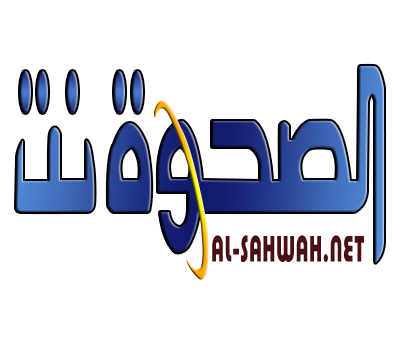 The Houthis have been besieging some areas of Saber al-Mwadem for four years. The violations ranged from murder to torture, bombardment of populated areas, plantation of mines and using of civilians as human shields. The report noted that mines planted by the Houthis killed three civilians, wounded 11 others including 4 women. The report also documented cases of abducting 31 persons, 4 cases of torture and 604 cases of enforced displacement.